After scanning the results for the Barrett-Jackson Scottsdale 2018 Collector Car Auction, it’s safe to say that buyers were ready to spend after checking their 401Ks this year. $200K is the new $100K! Excluding charity auctions, buying action in the ultra-expensive ($1M-plus) vehicles appeared to be off a little, but not by much. (Exception to the rule - a new Ford GT sold for $2.5 million, and Bullitt Mustang 001 went for $300K !) The real heat in the car market can still be found in muscle cars, restomods, ’50-’70 custom trucks and vintage SUVs and 4x4s, such as K5 Blazers, 1st Gen Broncos, early Power Wagons and Toyota Land Cruisers. What’s significant is the price jump in this middle part of the market where pristine ’69 Z/28s were bringing $100K over the past few years, the best ones at Scottsdale brought $200K this year. Run-of-the-mill MoPars like non-Hemi ’70 Dodge Chargers that might have brought $70K in years past, went across the block for twice that amount. LS6 Chevelles were a hot commodity too with several selling well into six-figures. 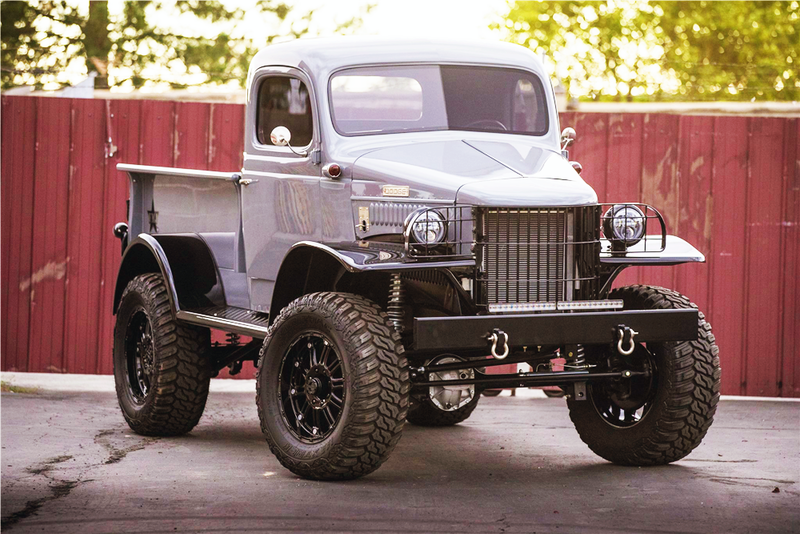 Modified cars brought crazy prices like a ’’58 twin-turbo Corvette that fetched $358K and a ’40’s Power Wagon that brought $220k. In previous years these modifieds had a difficult time recouping their build cost. Maybe folks have figured out how much it really costs to get this type of work done. Other groups that produced surprising numbers were Gen3 and Gen4 GM F-bodies. Under-performers were tribute muscle cars like phony Max Wedges and Buick GSXs. These same vehicles built as modified cars (Pro Touring, etc.) would have brought twice the money. 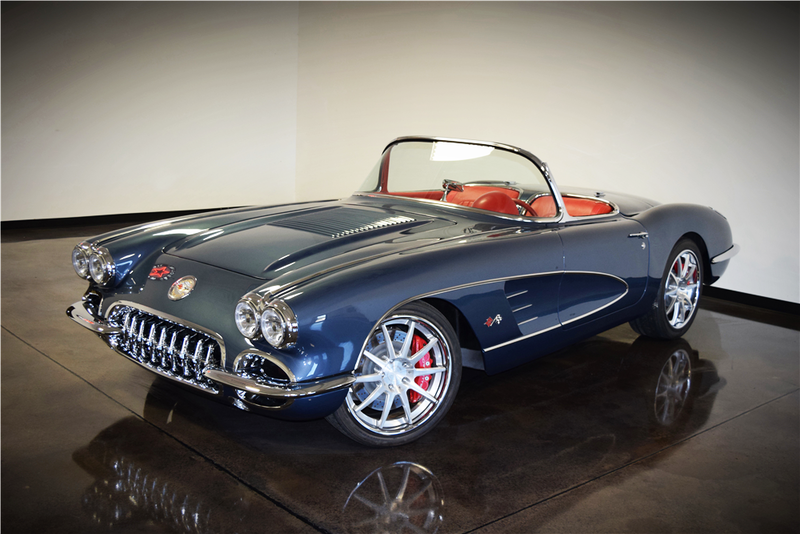 The Barret-Jackson Scottsdale auction results was great news for car enthusiasts. It’s a green light a huge number of people holding back from building their dream ride due to uncertainty in the resale market. Spend wisely, pick the right vehicle and there’s a good chance you can get your money back when you are through driving the wheels off of it.